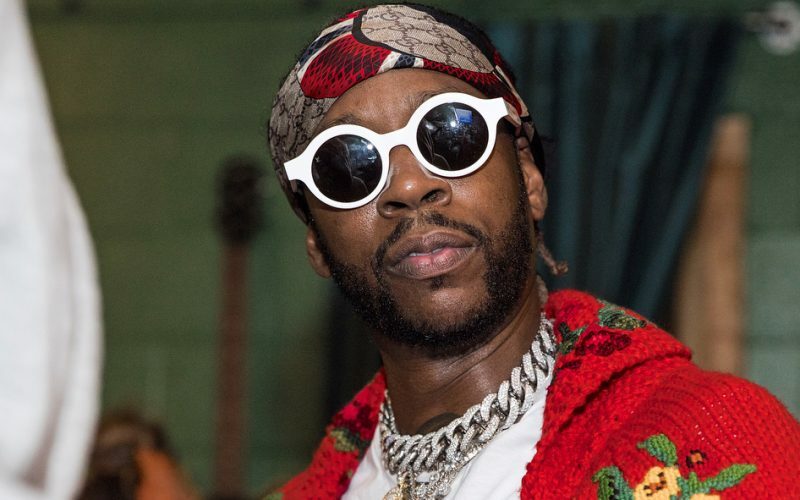 2 Chainz has announced that he has a new album coming sooner than later. The Atlanta rapper made the announcement on his Twitter page on Tuesday night while posting some photos from his new TRU (The Real University) photoshoot. “New album on the way, I’m farther than I thought I was !!! Naw I’m lying I knew I had some sh*t brewing #nocap #drenchGOD,” he wrote. 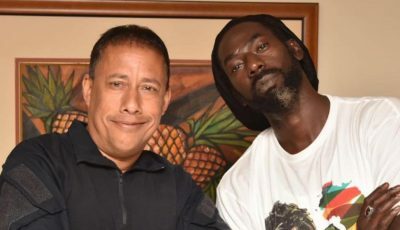 In other words, he has been hitting the studio laying down some tracks for the new project and he now feels confident enough to publicly announced it. These days artists only revealed new project when they are a few weeks away from being released, sometimes even days away. What makes this project interesting is that 2 Chainz released his last album Pretty Girls Like Trap Music in June, so if this new body of work arrives before year-end it means he would have given us two albums in a matter of a few months. For Pretty Girls Like Trap Music, Tity Boi taps some big names like Nicki Minaj, Drake, Gucci Mane, Migos, Travis Scott, and more. The album was recently certified gold by the RIAA and is on the way to getting platinum certification.